Welcome potential volunteers! 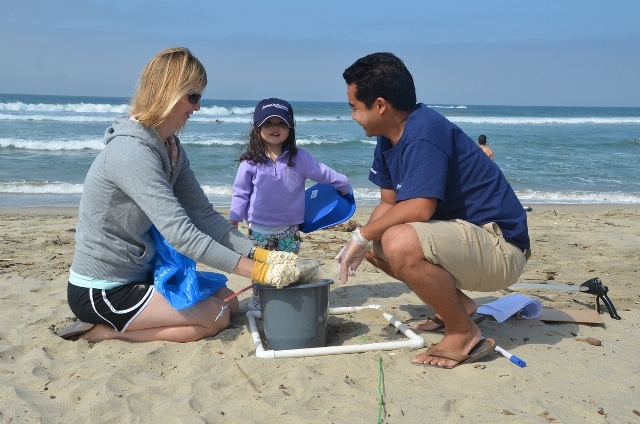 We have many different opportunities for people and groups looking to give back to our beach. Whether you are looking for a long term commitment or a one day event, we can accommodate your request. 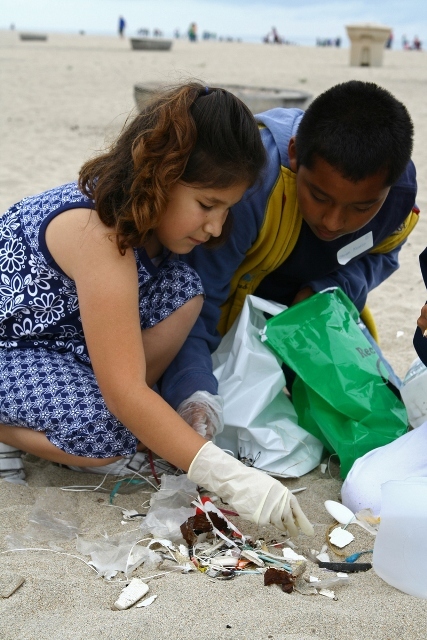 If you are looking to bring your company, group or school to the beach to participate in a private, one time clean-up, we have the program for you! Below are the guidelines and forms you will need and outline the steps you need to take to reserve a date. This is for groups that would like to participate in more than one clean-up a year. The Adopt-A-Beach program has groups dedicate 3 days a year to help keep our beaches clean and upon completion of your third clean-up, your group receives a certificate of recognition. School groups can fulfill the obligation with a single clean-up. This activity is sponsored by the California Coastal Commission. If you are a scout group that would like to give your service to our beach, we have half day, full day, and complex projects available. For groups that would like to volunteer but would like a different activity than participating in a beach clean-up, we have other opportunities such as native planting that your group can participate in. We are flexible if your group has a special interest. 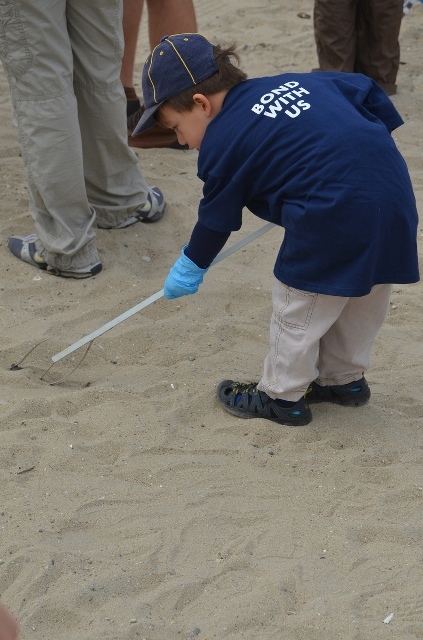 There are larger, public days of service such as Earth Day at the Beach (April) and Coastal Clean-up Day (September).